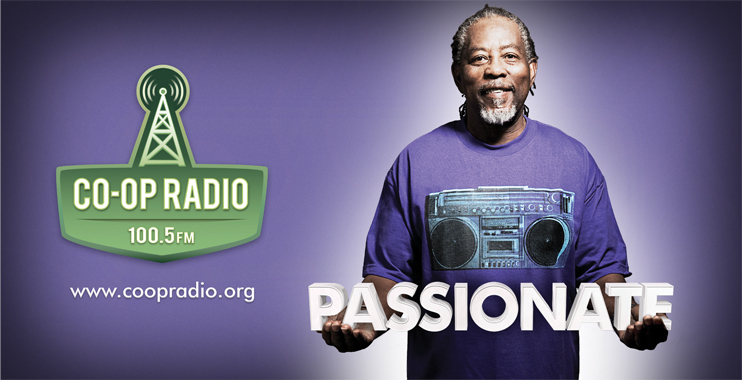 Vancouver’s oldest community radio station, Co-op Radio has made us their agency of record, and engaged us to help them create some new excitement on the air and in the community, including a refreshed brand, social media, and outreach strategies. Bluebird Cakery makes some of the best baked treats in Vancouver and is carried in Urban Fare and Creme de la Crumb cafes. Their cakes and baked goods are some of the best in the city, so we created a brand to match their special attention to quality. Cadet has been the Society's primary brand support agency since 2009, creating collateral for its various events and custom solutions to support its membership, which has served British Columbia since 1926. Adera Technologies creates incredible home automation systems that allow home owners to control nearly anything in their house. We branded Adera with the goal to align their brand with the right kind of client for their custom designed systems. Paragon Surfacing is one of BC's most capable and experienced custom countertop companies. Paragon engaged Cadet to create new concepts for their showrooms, showcasing specific services and supporting the company sales team. Every client has a story. We love helping them tell it. We shot a mini profile of Gwendolyn Reischman from the show In the Pines, for the Co-op Radio rebrand. 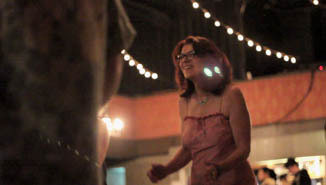 Gwendolyn is such an interesting person, not to mention shooting b-roll at a square dance is fun times! As one of Calgary's leading custom home integration companies, it's important for Adera to be able to clearly show the capabilities of their systems. This is one of a series of videos we shot and produced as part of their new identity that is currently contributing to their constant improving sales, as well as solid brand alignment. An animated illustrated video outlining the BrandCapitol program and its services. This is a great example of an interesting video that doesn't require live action talent, but can still capture attention. The blog of high-flying stuff from around the world. Innovation is at the core of every company that we admire. 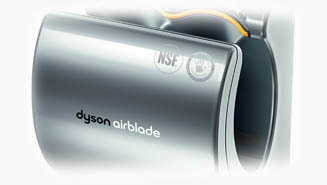 Dyson is one of those innovative companies that people are always talking about, and its that very innovation that brought Dyson to a sector that had been stagnant for years: hand dryers. Sub-brands are things that we encounter everyday. Some work, but most don't. In this post, we talk about some of the reasons why, and how Gap Inc. turned Old Navy from a sub-brand into a successful unique brand on its own.